HMD Global is capable of creating good ads, and we saw that numerous times, so it doesn’t come as a surprise that Nokia Mobile posted on their YouTube channel two new promo videos about the Nokia 6.1 plus and Nokia 5.1 plus, [videos] mainly targeting the Indian market, that surpassed 20 million views in just a day. 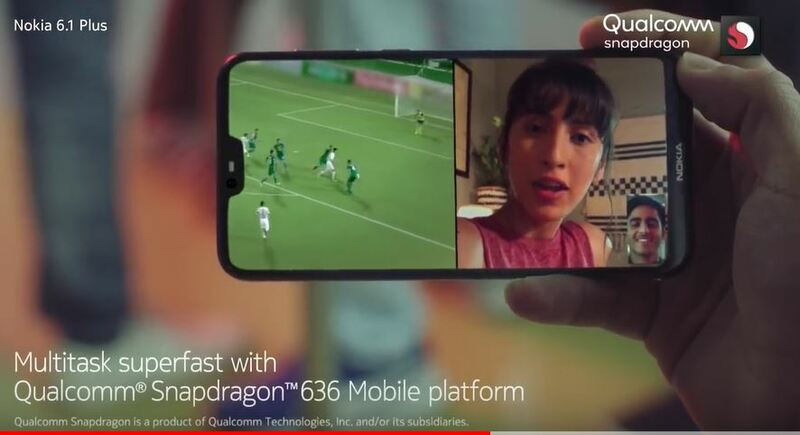 The videos are short, funny and demonstrate some of the features of the Nokia 6.1 plus and 5.1 plus that could appeal to the younger audience. Considering the Devices are online-exclusive in India, that makes sense. Check the ads down below. Both, the Nokia 5.1 plus and Nokia 6.1 plus are really good received on every market they go on sale on, with customers and media praising the looks and specs of the devices, considering the affordable price point.